Word on the street is, etailers will be getting their NECA Taylor from Planet of the Apes this week. Not to sound like a teenage girl but “ohmygodohmygodohmygod!”. EE is still listing as a January ship which is best case scenario for me seeing as Christmas is next week….. 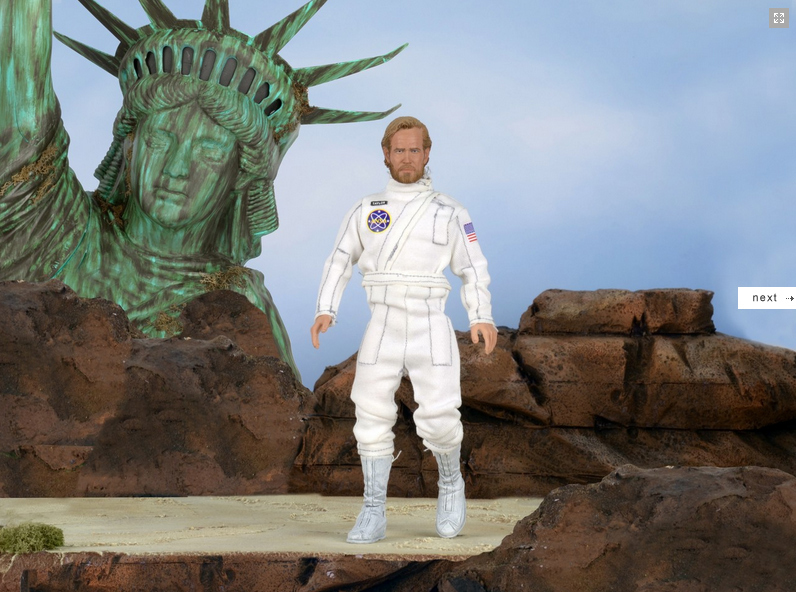 This entry was posted in NECA, Planet of the Apes by megohead1. Bookmark the permalink.